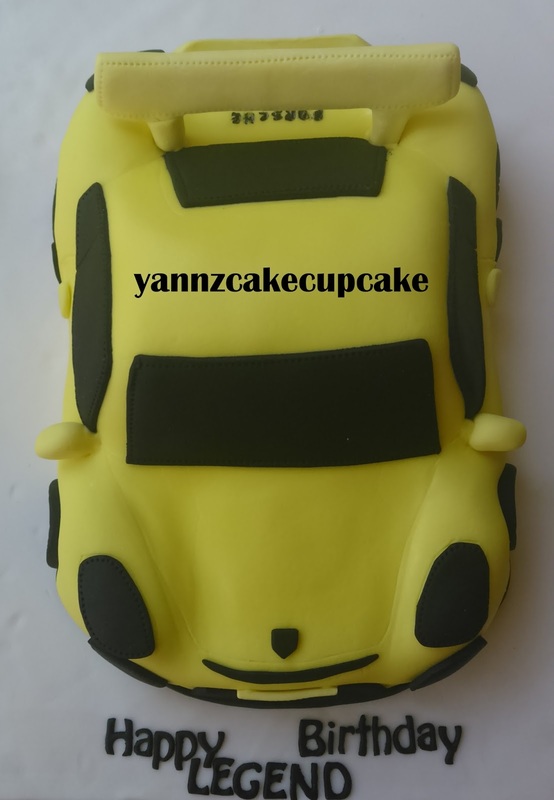 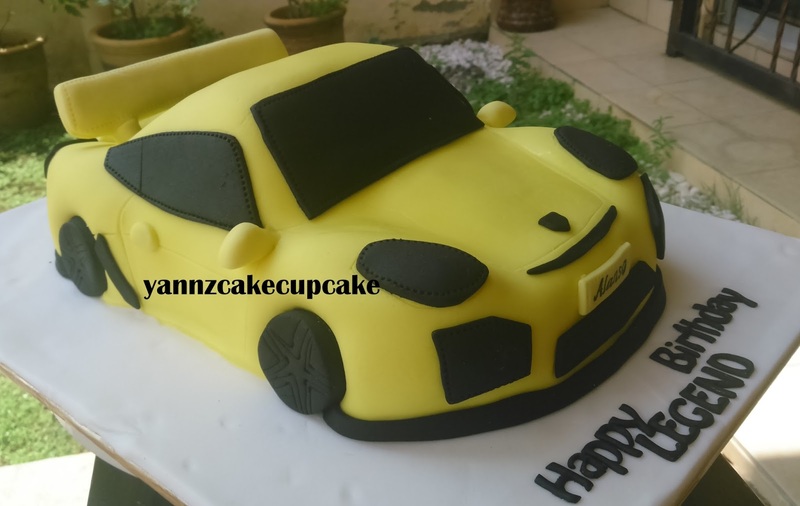 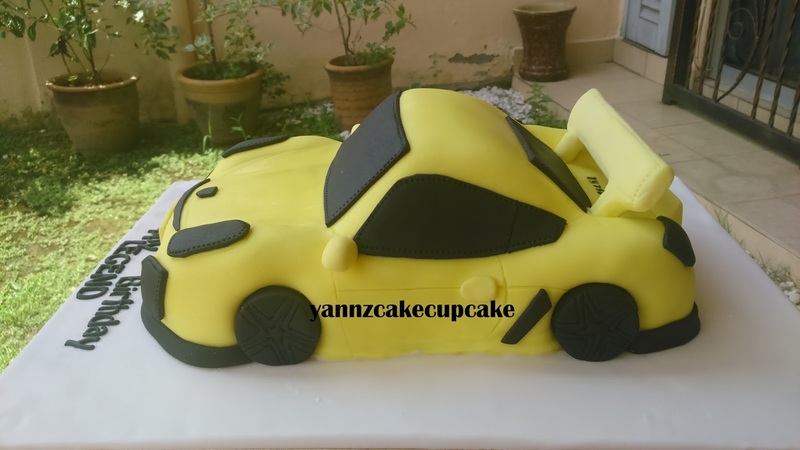 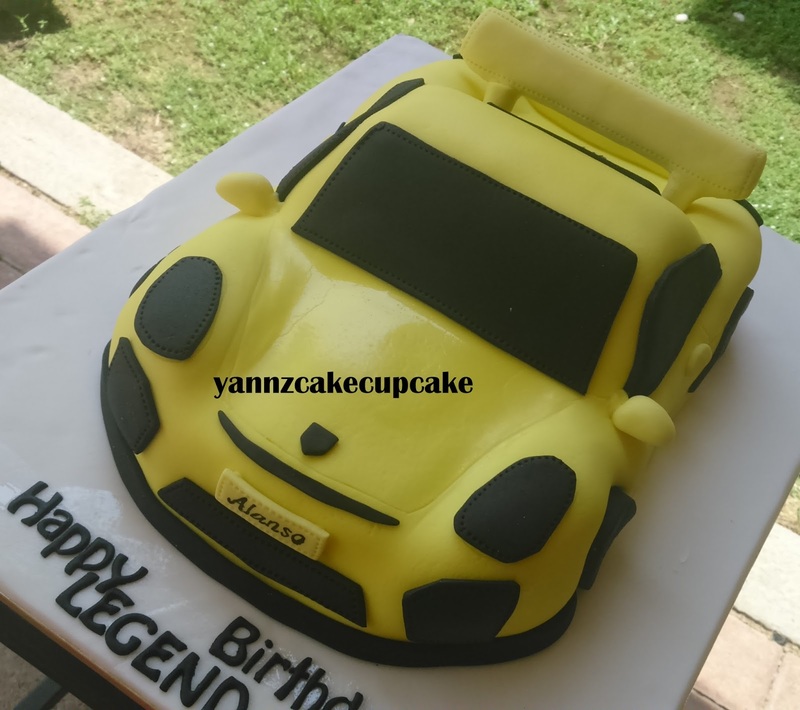 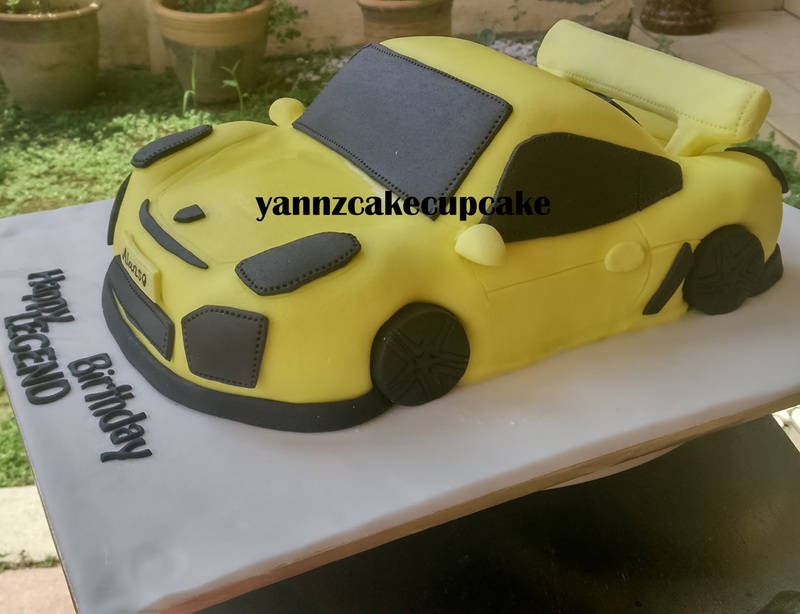 Geraldine request Porsche Cayman GT4 for Alex Alanso. 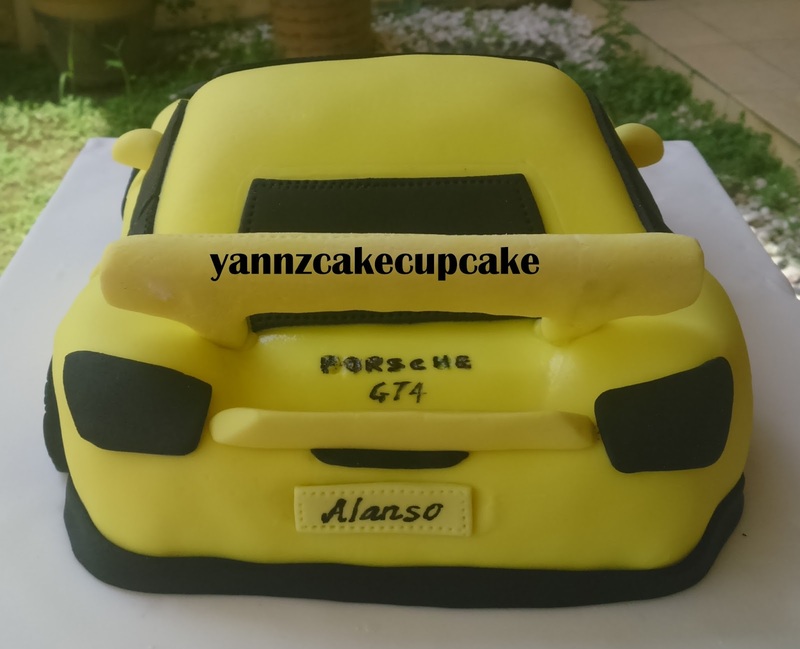 Its very difficult and alot of details. 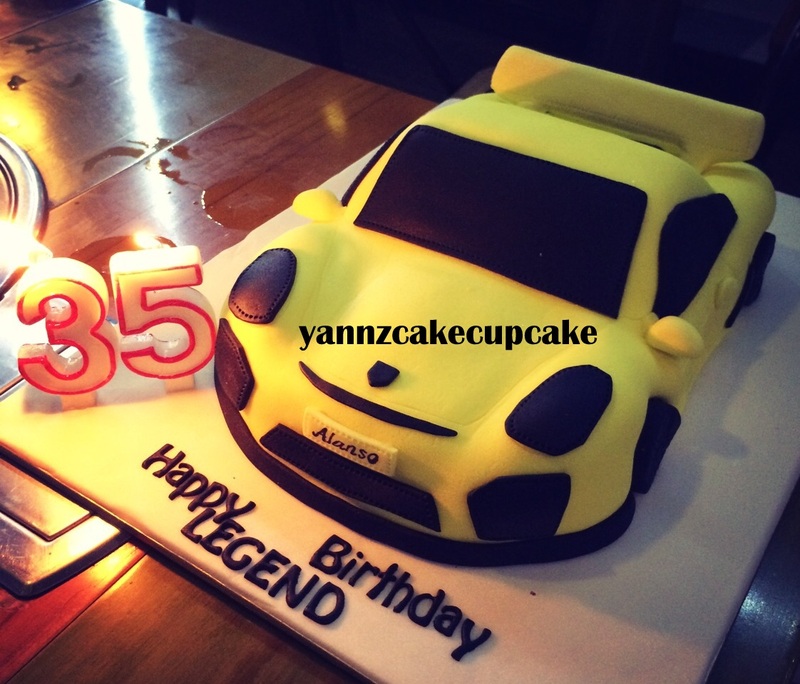 Alex love it so much, he didn’t want to cut the cake …sayang he said.